Does this sound like a resolution you’ve established in the last couple of days? Are you prepared to take the jump you’ve been wavering on for a while now? Are you actually ready? If you are, the best way to ensure success is to learn from those who have fought the good fight, and are able and willing to discuss their experiences. We’ve all had mentors along the way, and those of us who have extracted true value from their accessibility are the ones who know the difference between thoughtful and lazy questions. Any tips for a trainer preparing to open a gym? Sometimes he answers on his own, and others he offers me the chance to do so. More often than not, we both punt on the opportunity, and it is because the question is lazy and lacks direction. There are literally thousands of pieces of advice we could share, but how in the world are we in a position to understand where you’re at in the planning process, or what might bring value to your particular situation when presented with such a vague question. The next time you find yourself standing in front of a gym owner who has accomplished some level of success, and you have the opportunity to engage with them, ask yourself where you’re at in the gym planning or ownership process before presenting a question. Focus on a single objective instead of trying to go from being a guy with an idea and no clients to ten-year veteran with just a single question. I’m about to open up my own spot, any potential mistakes I should avoid? I’m working to secure my first space, any tips on facility size or lease negotiation you might be able to share? What did you and Eric do to get Cressey Sports Performance to where it is today? What can I focus on in the first six months to establish relationships in the community and build a viable client base? 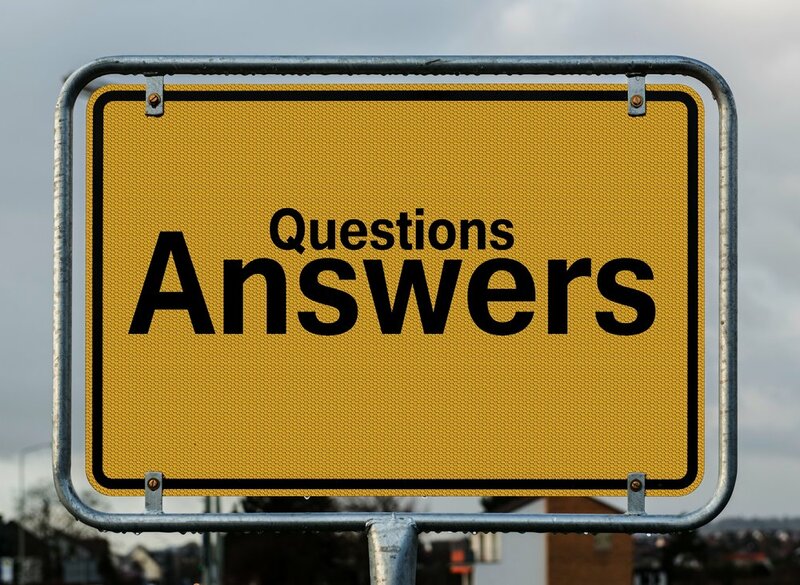 Lazy questions get lazy answers, and you owe it to yourself and the person you are soliciting insights from to deliver an inquiry with some specifics or substance if you expect them to offering some truly useful advice. Older PostCould Your Gym Survive 100% Employee Turnover in the Coming Year?